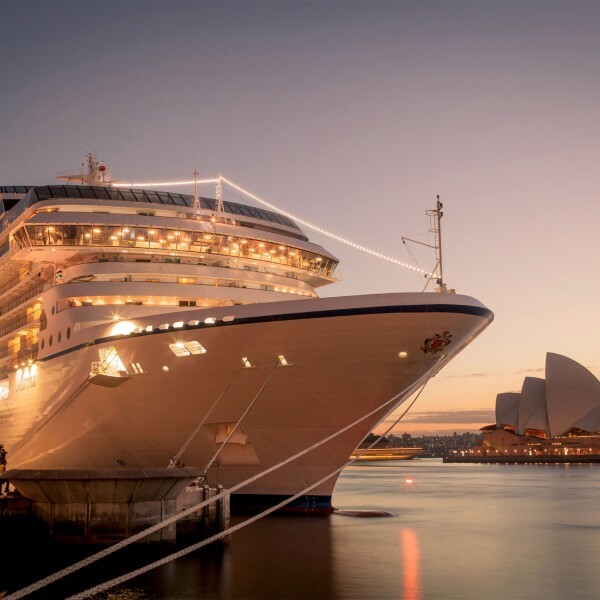 A spectacular array of diverse and exotic destinations are brought together by the ships of Oceania Cruises in a collection of brilliantly crafted itineraries. 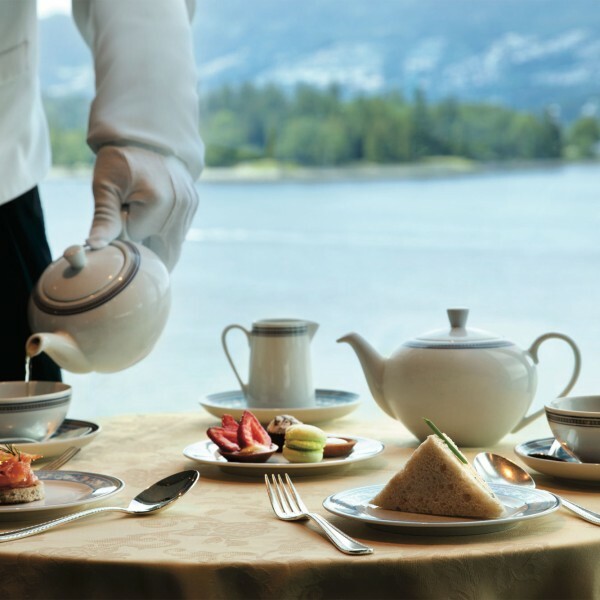 Oceania Cruises specialise in destination cruising and itineraries range from a broad range of European destinations to Transoceanic voyages, Alaska, Canada, New England and The Americas. 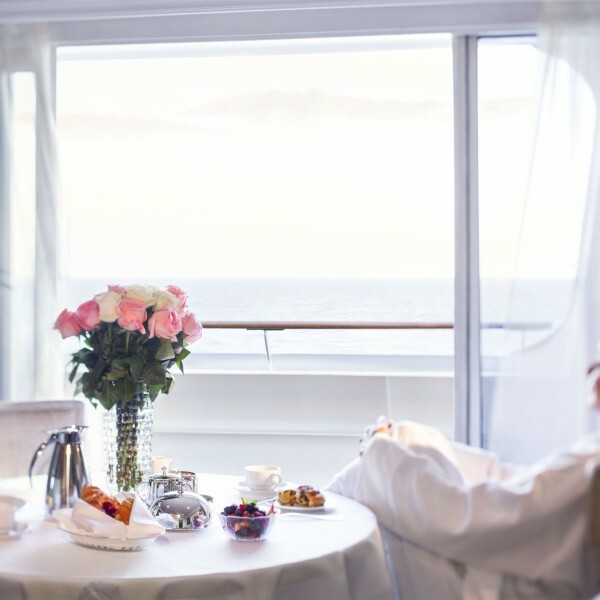 And not only will Oceania Cruises take you to magnificent destinations, they also ensure that you experience the best that each one has to offer. 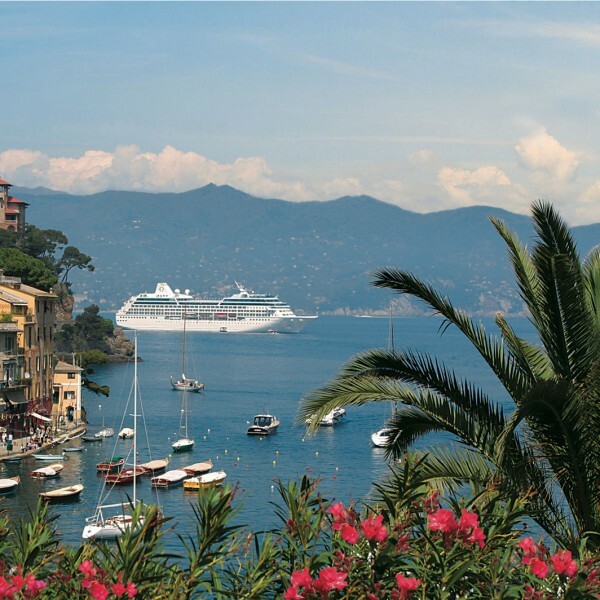 Oceania Cruises describe themselves as offering the “best value in upscale cruising.” Its’ fleet of ships are comfortably mid-size which allows them to call on a unique blend of destinations, from iconic cities to charming boutique ports, presenting each in its very best light. Whichever destination you choose to explore, Oceania Cruises will take you there in comfort and style. Uncompromising quality is a given and perhaps the most remarkable aspect of an Oceania Cruises voyage is its incredible value. Lavish complimentary amenities abound and there are never supplemental charges in the onboard restaurants. As you travel to the next fascinating port of call, relax onboard and savour the finest cuisine at sea prepared fresh when ordered, inspired by the renowned Master Chef, Jacques Pépin. And value packages ensure that enjoying a glass of wine, surfing the web or enjoying a shore excursion is both convenient and affordable. 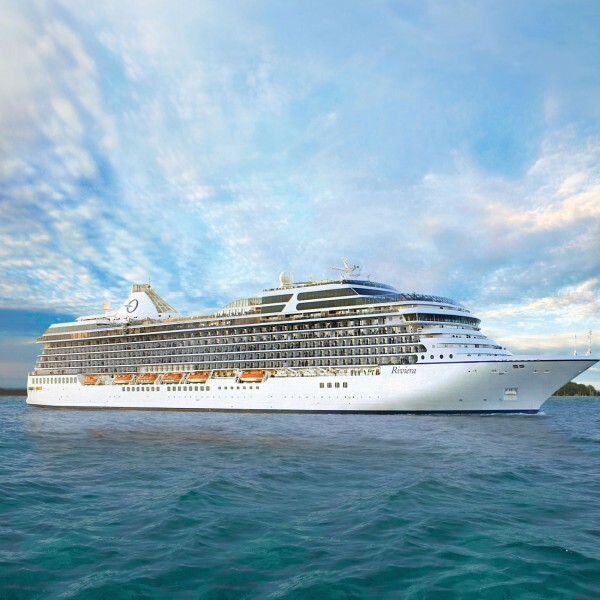 Oceania Cruises pride themselves on their mid-size, elegant ships. The Regatta, Insignia, Sirena and Nautica cater to just 684 guests and the Marina and Riveira to 1,250. On board, warmth and country-club conviviality come naturally and the ambiance is exceptionally relaxed and personal; and there is no need to pack a tuxedo or gown. Life just seems to proceed at a more courteous pace with service with a smile all the way. Guests easily develop a rapport with staff and fellow travellers and friendships deepen as the days effortlessly slide by. Ideally proportioned, Oceania’s ships can slip into boutique ports off-limits to larger vessels. And the intimate size of their ships also positively influences every aspect of the onboard experience. With an extraordinarily high staff-to-guest ratio (1 : 1.6) your individual needs will be well met. 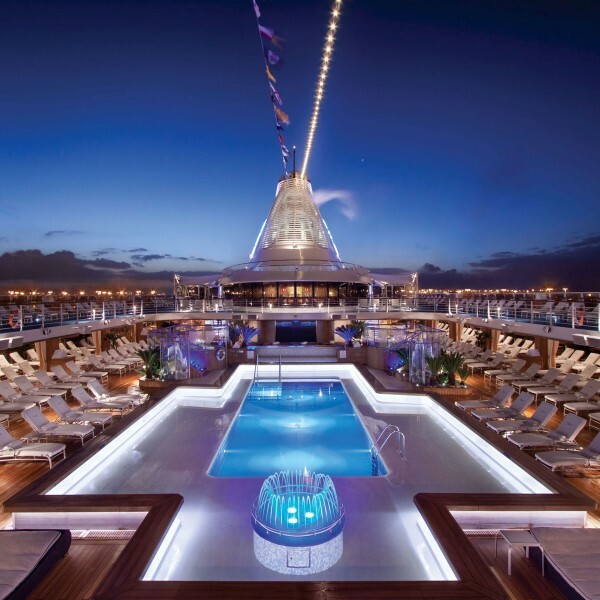 And with no need to rush, stand in endless lines or worry about crowds, you can enjoy the defining elements that makes Oceania’s ships so special. Cuisine, renowned as the finest at sea, is carefully prepared à la minute. Appointments for spa services are readily available in the relaxing Canyon Ranch SpaClub®. A comfortable chaise always awaits should you decide to lounge by the pool. Going ashore and returning on board takes minutes rather than hours. Life just seems to proceed at a more courteous pace. The differences are sizeable, noticeable and so refreshing. Their mid-size, elegant ships which cater to just 684 or 1,250 guests. no crowds, no waiting in lines – experience your cruise according to your own schedule. Spacious,sumptuously appointed suites and staterooms, 85% with private verandas. Free unlimited soft drinks, bottled water, coffees, teas and juices. Free room service dining 24 hours a day. 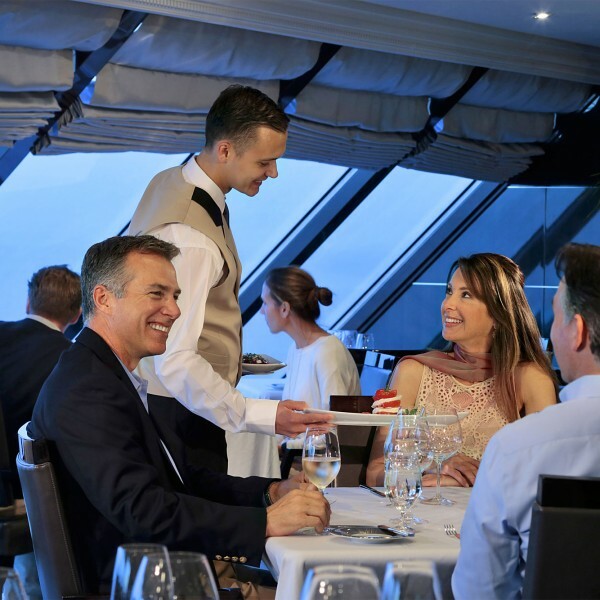 The finest cuisine at sea, served in a variety of distinctive open-seating restaurants, at no additional charge. Dine where, when and with whom you please. 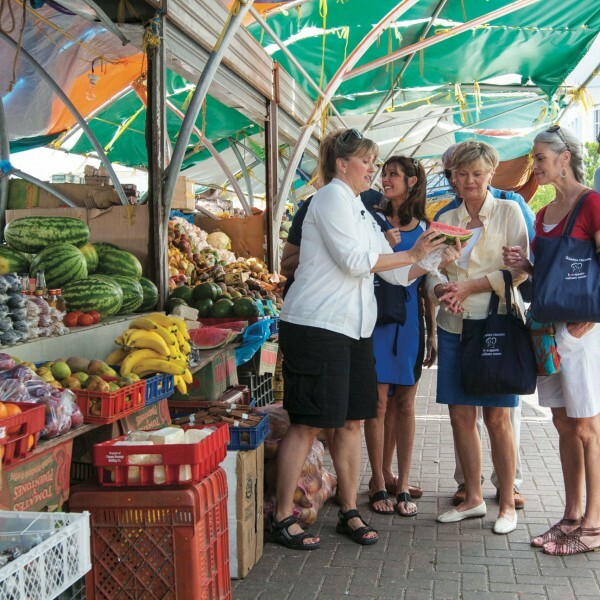 Port intensive itineraries feature more overnight visits and extended evening port stays, allowing ample time to explore each fascinating destination. “Bon Appétit Culinary Center” – the only hands-on cooking school at sea. Perfect for every aspiring chef. Acclaimed Canyon Ranch SpaClub® featuring Canyon Ranch signature treatments, a state-of-the art fitness centre, a private spa terrace and a range of fitness classes. 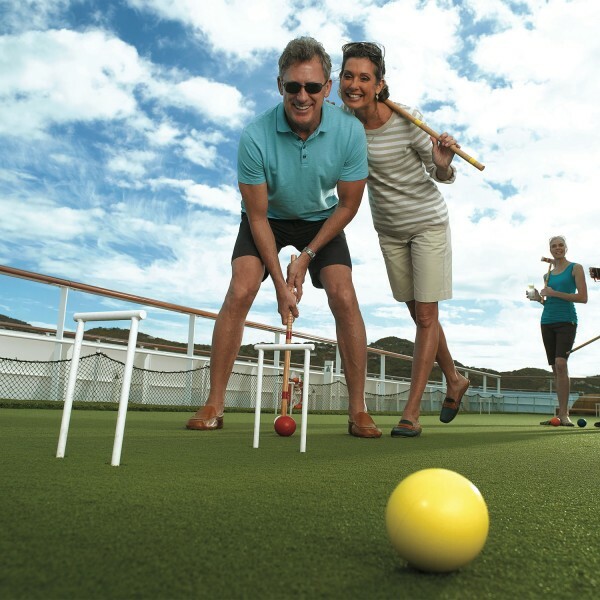 An immense variety of entertainment options ranging from live music, dancing, Monte Carlo style casino action, paddle tennis, guest lectures and an english-style library. Extraordinarily high staff-to-guest ratio and dedicated concierges ensure exemplary personalised service. 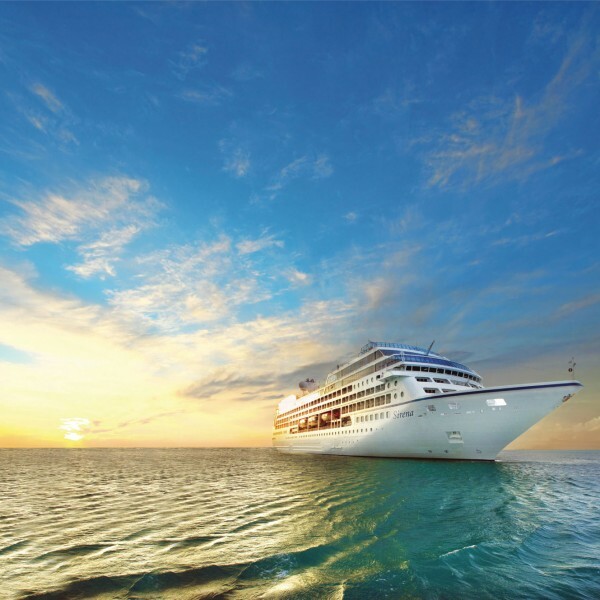 Oceania Cruises’ staff have been selected from internationally acclaimed five-star hotels and restaurants. 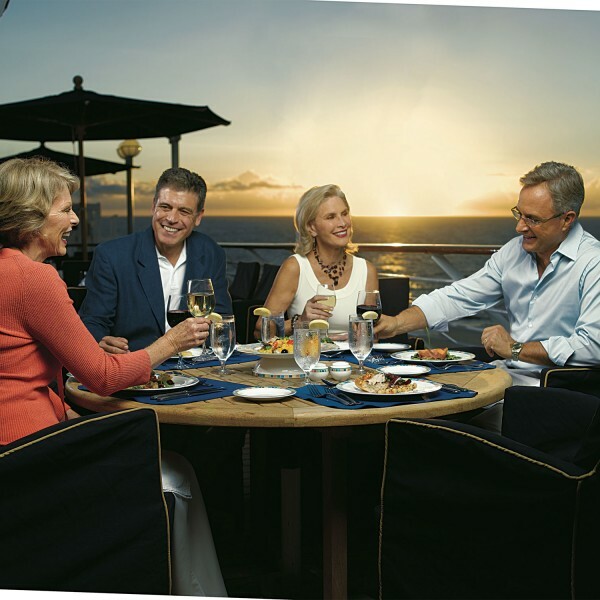 Oceania Cruises also offer free economy airfare from London, subject to availability. Regional connecting flights are also available at a supplement from selected cities. 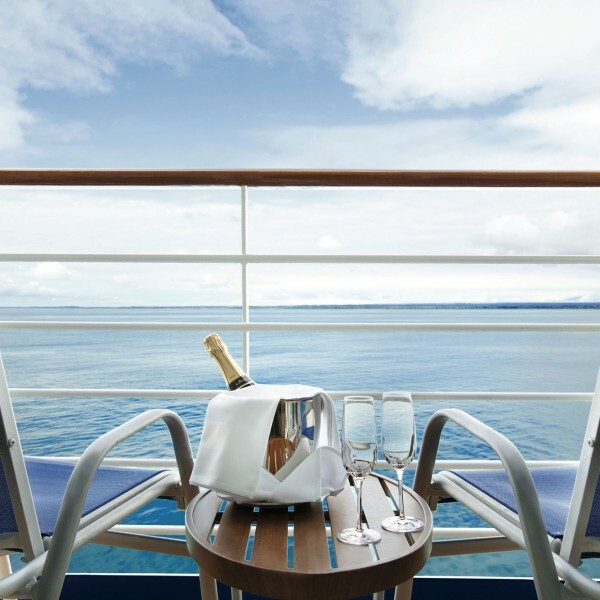 Start planning your travel adventure today and talk to us about booking a luxury cruise with Oceania Cruises. For more information and prices, call Ultimate Destinations on 01923 883523 or send us an email to info@ultimatedestinations.co.uk. We will be delighted to be of service.